The kids are off and our family arrives today and it’s time to sign off here for the year. We are taking our annual holiday break and will be back after the New Years with a few really fun posts – like my roundup of what we actually bought for everyone on our list and our home plans for 2018! In the meantime, I will be active throughout the week over on Instagram so be sure to follow @asubtlerevelry. I wish you all the merriment and joy as we celebrate this week! If you’re in the blog reading mood here are a couple posts from this year that you may have missed. (We adored our Minted Christmas cards this year! 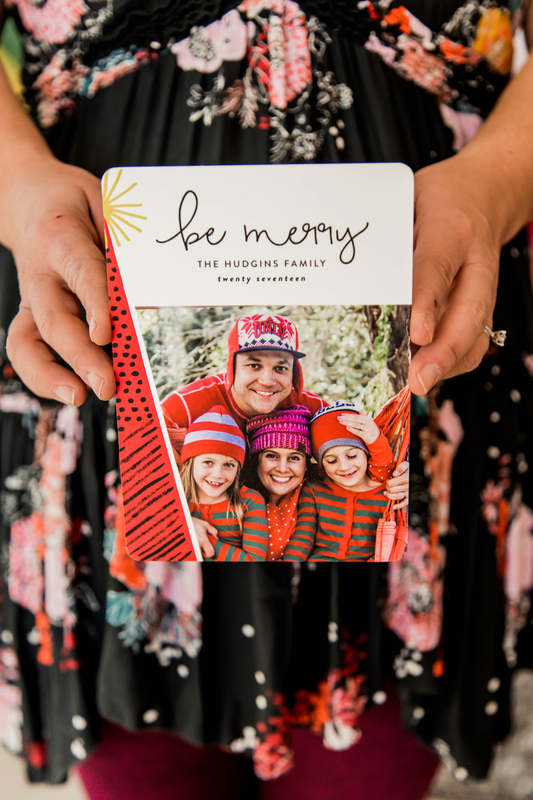 Photography of our family & of the cards by Ashlyn Savannah Photo, PJ’s from Old Navy). I would like to wish all my religion brothers and sisters a happy Christmas and hope that all of them would have enjoyed well during the holidays.